Depending on your tax situation, bankruptcy can be an excellent solution, or could leave you worse of than you were before you filed. When it can discharge your taxes, bankruptcy simply makes your IRS debt disappear, but if you don’t qualify, you’ll end up with the same debt and fewer tools to deal with it. You can only wipe out income taxes — not penalties for fraud, taxes that you owe for employees, or others. Tax cheats need not apply– if you engaged in tax evasion or filled out a return that the IRS considers fraudulent, a bankruptcy won’t help. The three-year rule. Your tax debt has to be at least three years old before you can discharge it – this gives the IRS a chance to recognize and collect it. You filed a timely return – While the IRS gives you a little grace period, if you haven’t filed a return for the tax you owe at least two years before your bankruptcy, you’re out of luck. The 240-day rule – While the taxes have to be 3 years old, the IRS needs to have been aware that you owed the money for at least 240 days. Alternately, you can also get any taxes from over 3 years ago that they haven’t recognized reversed. If you think that you meet these requirements or if you\’re not sure, fill out the Consultation form below. Our tax and bankruptcy specialists will discuss your situation with you and see if bankruptcy is the best option. 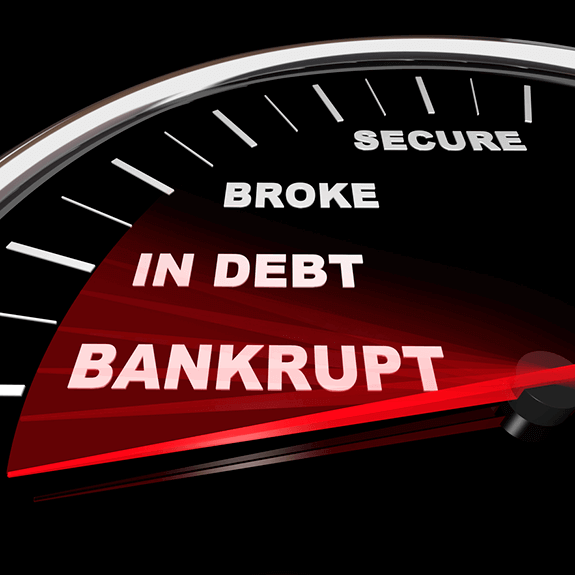 If you aren\’t ready for it yet, we can even help you with pre-bankruptcy planning.